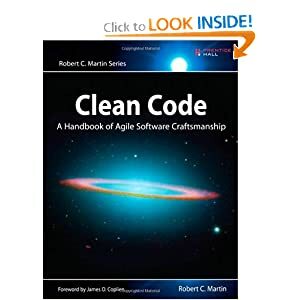 These are some recent books I’ve read related to software. I highly recommend this book. Go to the Amazon link above to read more about. 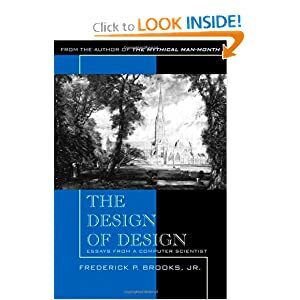 An interesting book that discusses the various design approaches. 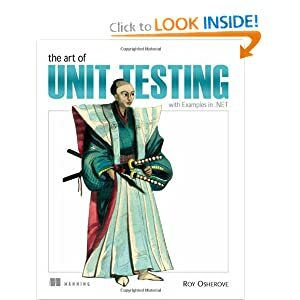 The definitive book on how to properly unit test. 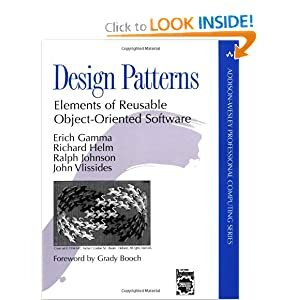 A straightforward reference to many design patterns with easy to understand examples and excellent descriptions. 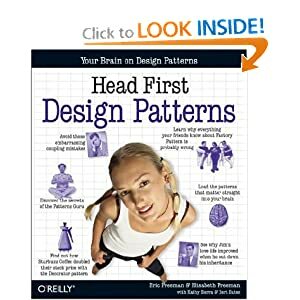 Another excellent reference for many design patterns used in software today.